Does your team need business acumen training? C.E.L.forpharma has the solution for you! 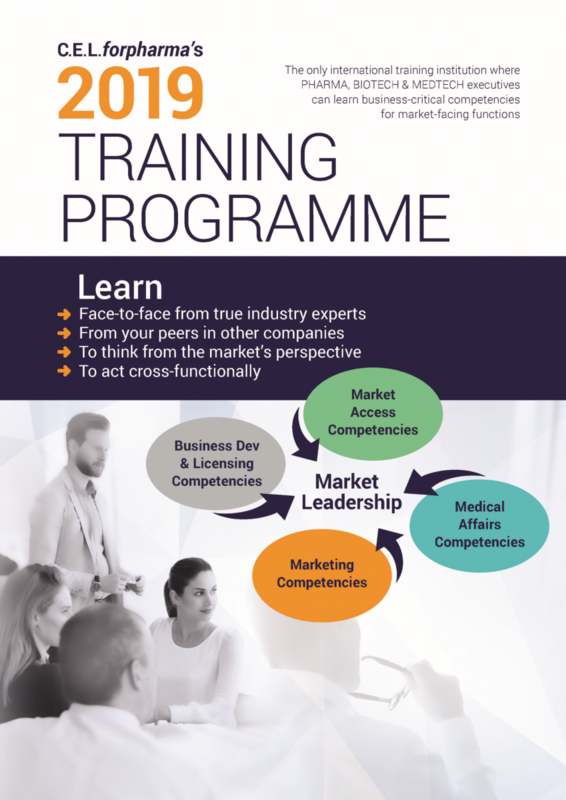 Are you struggling to identify the personal development needs of your team when it comes to business acumen training in the fields of Market Access – Medical Affairs – Marketing – Busdev & Licensing? Do you need training for more than 3 people, and would you like to know more about C.E.L.forpharma’s solutions for team trainings like the Flexible Team Training Programme? Do you want your team to be trained on one of our course topics or do several people want to attend a C.E.L.forpharma course?